Welcome to the home of the Dallas Diesel Sports Club. 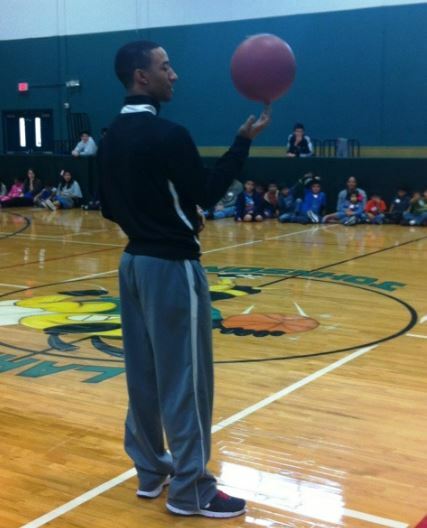 Our mission is to develop athletes and build social character within local communities. 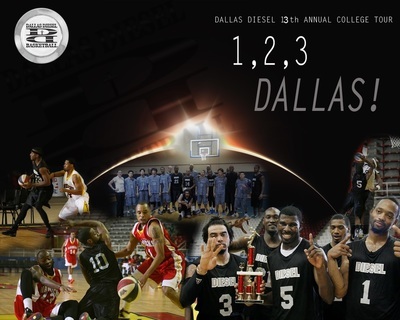 The Dallas Diesel provides an opportunity for our members to reach personal goals through Christian ministry and athletic competition. 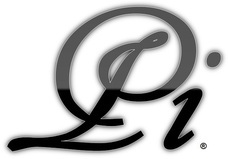 Philippians 4:13 " For I can do all things through Christ who strengthens me..."
ADVERTISE WITH US!!! ADVERTISING OPTIONS NOW AVAILABLE!! Special Thanks to ALL of our supporters in keeping the Dallas Diesel rolling! 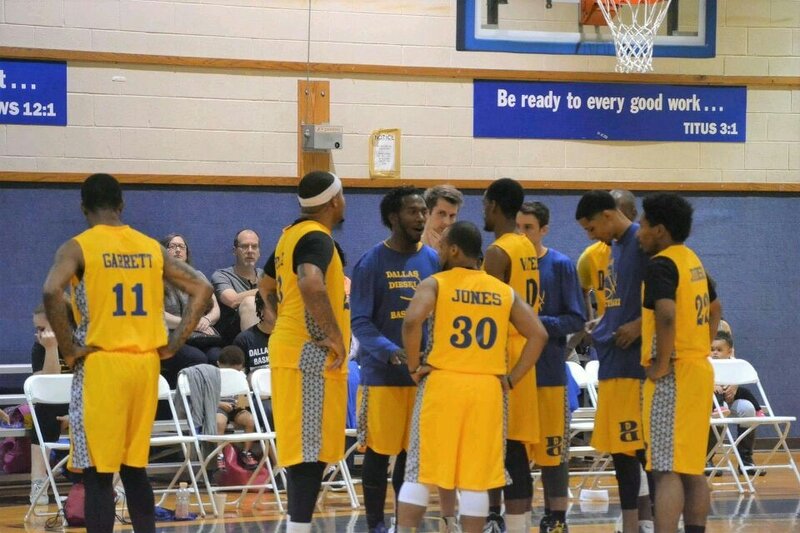 Are you looking to play competitive sports in the Dallas area? 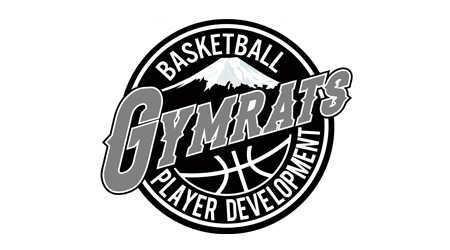 Do you want to develop your skills to play on a higher level? THE DALLAS DIESEL SPORTS CLUB MAY HAVE A SPOT JUST FOR YOU!!!! ﻿CLICK HERE TO REGISTER And join a proven program! 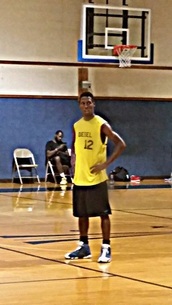 Looking to "Turn-Up" your skills? 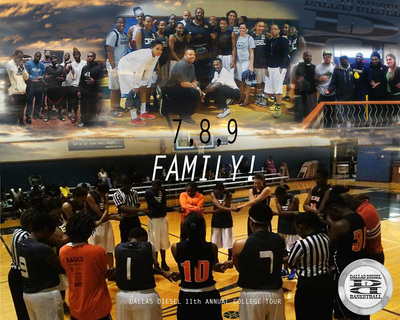 13,14,15,16,17U Summer Teams Now Forming! (5) Trust in the Lord with all your heart, And lean not on your own understanding; (6) In all your ways acknowledge Him, And He shall direct[a] your paths. In Memory of Pastor David Allbritton and Henry Loudermilk. Rest in Love Brother! Get 10% Off of our LOWEST internet price! Copyright © 2003-2017. All rights reserved. 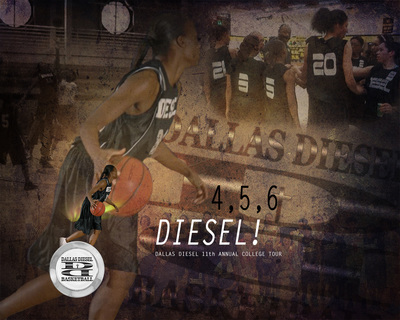 Dallas Diesel Basketball Club, Inc.